It’s no secret that I’m obsessively in love with jumpsuits. 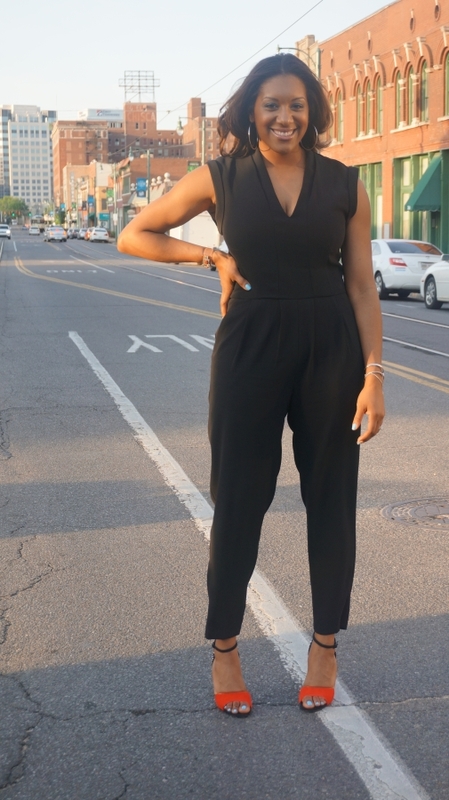 In one of my recents posts (here), I spoke on how jumpsuits can be an easy and comfortable style option for any summertime event. 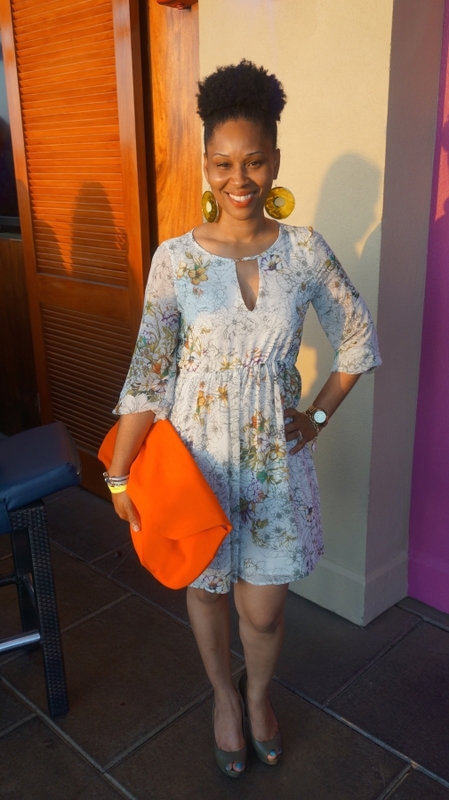 Last Wednesday, I was slated to attend an event, Chocolates and Cocktails, and, of course, I instantly thought to go with none other than (drum roll please)… a jumpsuit! 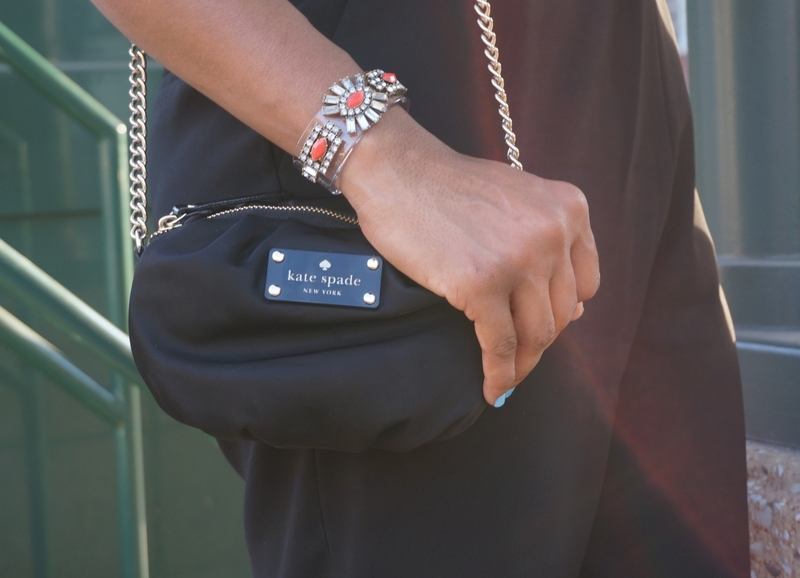 My style plan was to amp up the jumpsuit with some statement shoes and minimal accessories. I must say that I loved the end result! 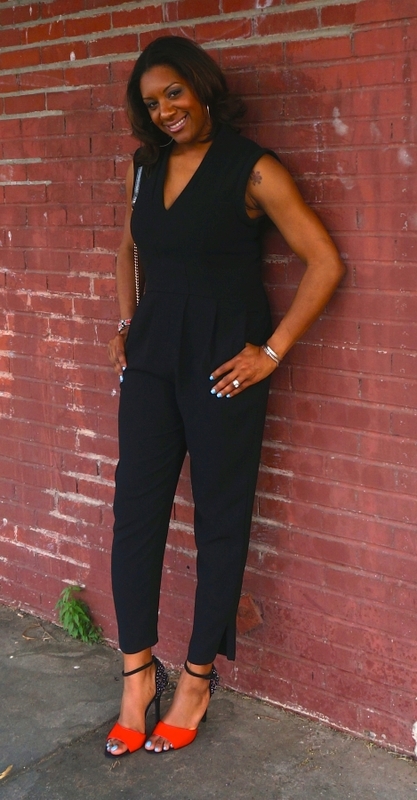 LOVE the zipper detail on this jumpsuit! 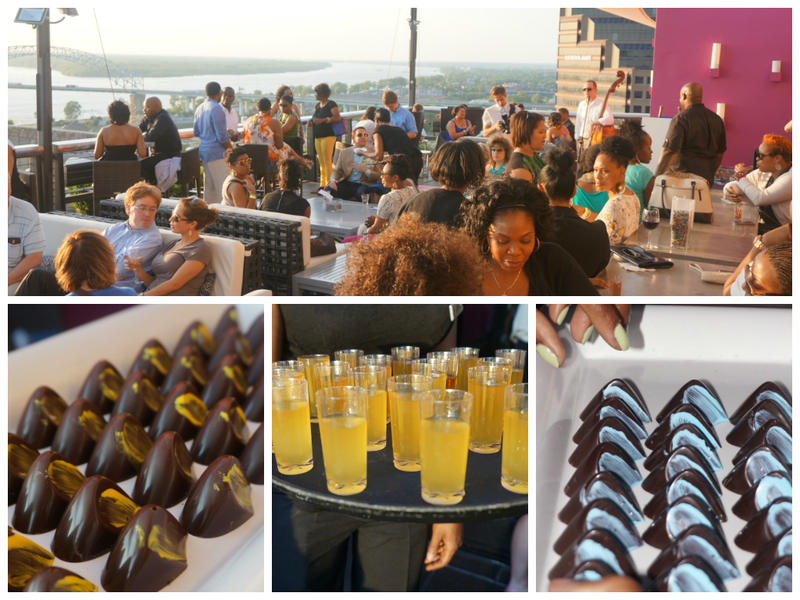 The weather was sunny with a little breeze, and the rooftop of the Madison Hotel was the perfect setting for this chocolatey soiree. The event, sponsored by chocolatier Phillip Ashley, was sure to be a fun time of luxury chocolate and cocktail pairings, live music, and socializing. Awesome scenery. Even more awesome chocolates and cocktails. The sunset and groovy tunes really set the atmosphere and put everyone in a great mood. The treats were tasty and the cocktails were most definitely flowing. A wonderful time was had by all!!! I got the chance to chat with the man (Phillip Ashley) himself as well as get a couple of snaps of some Memphis style as well. According to Q, jumpsuits, chocolate, and a rooftop sunset were the perfect combination for a comfortable, stylish evening. Pump up your jumpsuit look with shoes that make a statement, but keep everything else simple and polished. 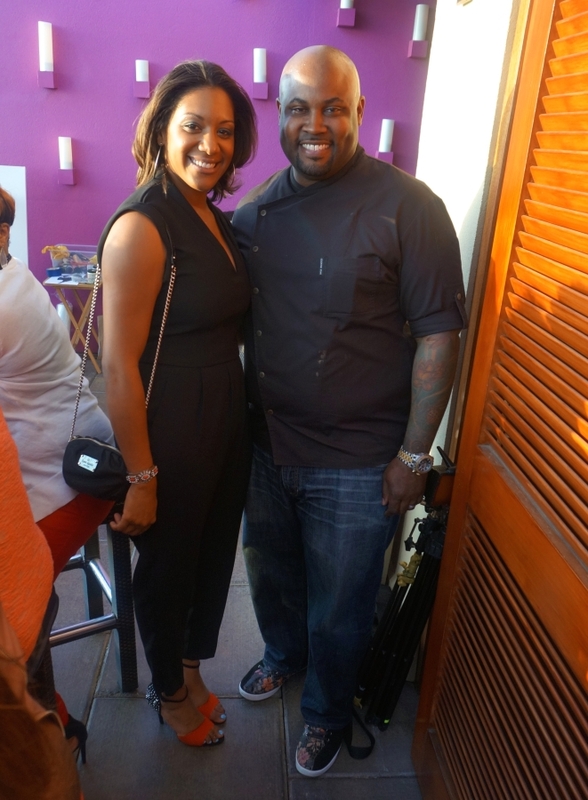 Visit Chef Phillip Ashley and his amazing chocolates Wed-Sat in Midtown Memphis (798 S. Cooper). It’ll change your life! 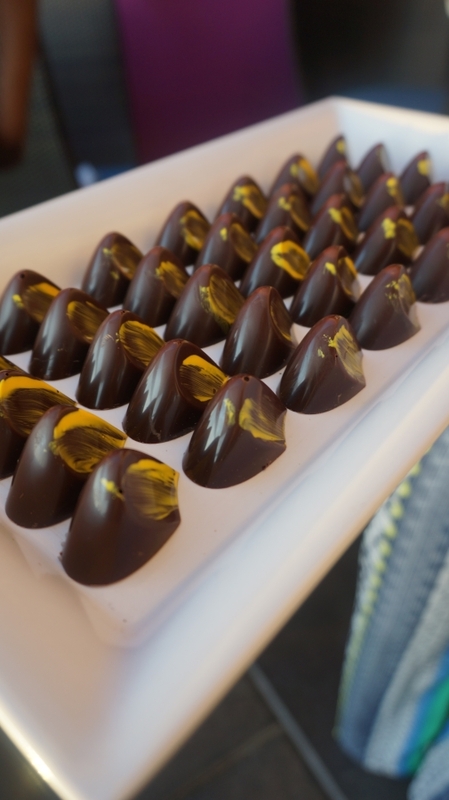 Have you experienced Phillip Ashley & his chocolates yet? 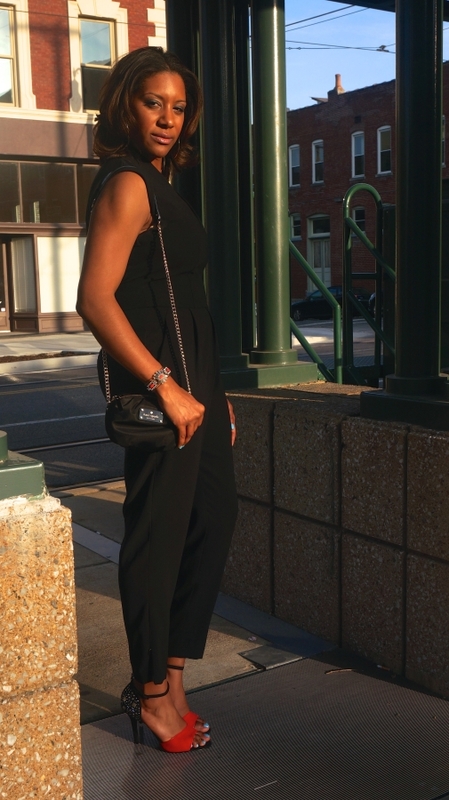 What do you think of my jumpsuit style? yay for black jumpsuits today! Yours is amazing and those shoes are so perfect to finish it off! Visiting from the Trend Spin linkup! Thanks so much!!! Looking forward to participating in the more link ups! 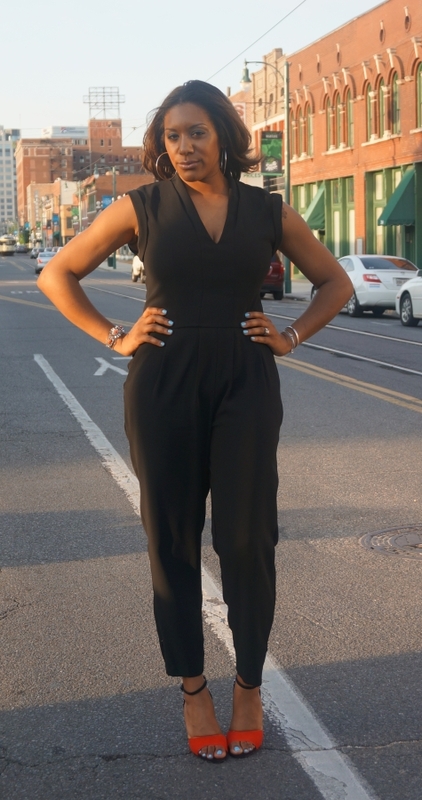 Love that jumpsuit on you, so incredibly chic! And your heels were the cherry on top! Thanks so much Chelsey!!! And thanks for stopping by and checking me out.